Houseplants add a spark of life to dull, dead interior spaces with their beautiful and unique year-round foliage and seasonal flowers. They’re fairly easy to care for, but a few things can go wrong. Houseplant leaf split is a common problem of indoor foliage, but it’s usually caused by less than ideal environmental conditions. Let’s learn more about splitting leaves in plants. 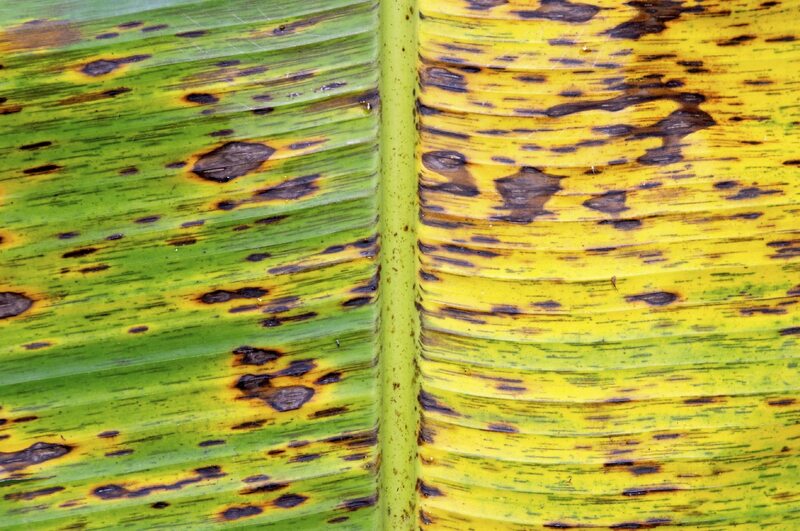 What causes leaves to split in houseplants can vary between species, but there is almost always some kind of unfavorable growing condition to blame. Large-leafed plants, like bird of paradise and bananas have leaves that are designed to split in response to high winds. If your plant is a large-leafed variety, leaf splitting may be normal, especially in rooms with fans or a lot of natural air flow. Leaves splitting down the middle of plants, like indoor orchids, is often a response to low humidity. Check your plant regularly to ensure it’s getting enough water and that any trays kept beneath it to increase humidity are adequately filled. Sometimes, wetting the leaves in the morning can help increase humidity if the plants are located too far from a humidity source. In many plants, leaf splitting may be a part of their growth process, especially when leaf splitting mostly occurs in older leaves. As long as there are plenty of leaves to replace the damaged ones, you can simply pick out the split leaves and discard them. Unfortunately, split leaves will never heal. When splitting is widespread in plants that are not supposed to have split leaves and increasing watering doesn’t seem to be helping the newly emerging leaves, it may be time to take the plant on the road. Using a hygrometer, measure the humidity at the plant’s split leaves, then search for a spot in your home with greater humidity. Shelves in bathrooms and over kitchen sinks tend to be moister than corners of living rooms, provided that your plant gets enough light in these locations. A humidifier on an enclosed porch can create a humid environment if your home lacks the proper humidity for your plant.